This walk will take you right to the heart of the sordid business affairs and other sinister crimes that had left their mark on the streets of Paris over time. 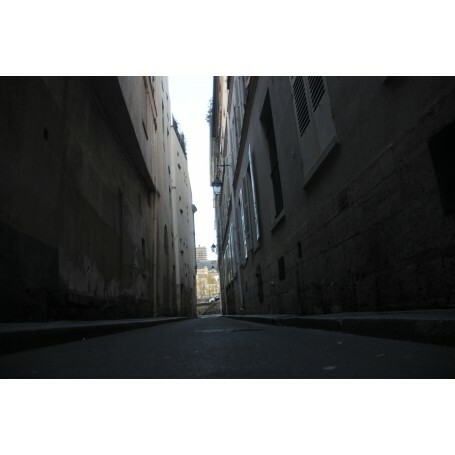 This route proposes to trace the great crimes, shady business affairs and other execution venues in Paris. Because before becoming the city that we all know and love, Paris was a maze of side streets where it was so easy to get lost. A dark city full of thieves, robbers and other miscreants. This is thus reflected by the names of certain streets such as Rue de la Grande Truanderie in the 1st district, which was named so due to the number of crimes that took place there, wiith 'truand' equating to 'crook' in English . From the cemetery where the bones of the innocent reside in the Catacombs to the great gallows and gibbets of Montfaucon, this fascinating walk will take you on an exciting adventure in the centre of the City of Lights, perhaps one of the most ill-fated names ever.